Order an address for service today! 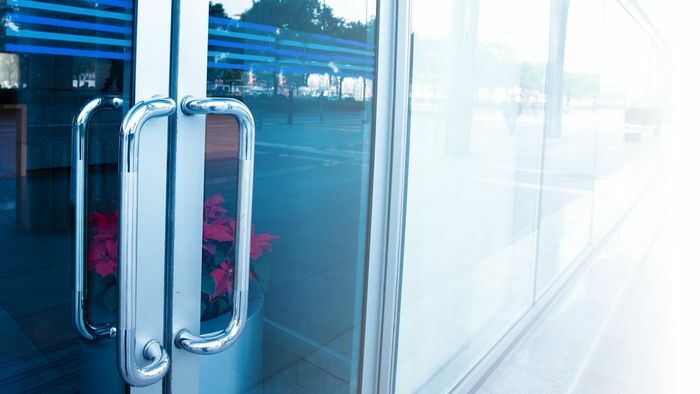 The UK's leading company formation and virtual address service. Register a company online in a few hours. Expert advice and great customer service! We have provided services to 200,000+ Customers and counting. Celebrating 20 years of forming companies and providing virtual address services to people all around the world. Choose a low cost registered office service for your business or the popular fixed price virtual address! We have the address solution for you. Keep your address private and use our address as your own. 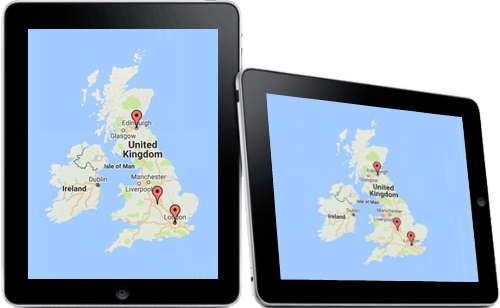 Take Your Business Virtually Anywhere! 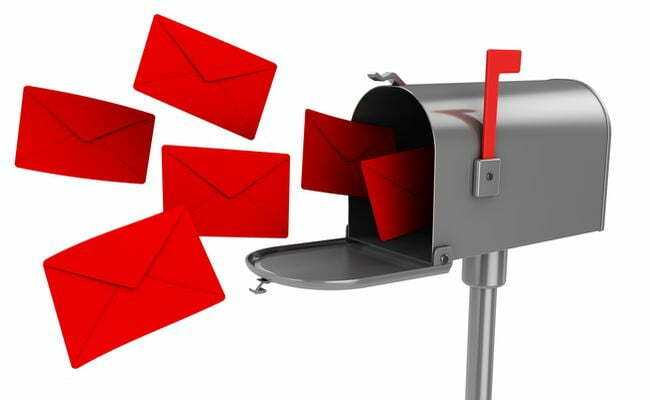 Let us handle your mail for you. 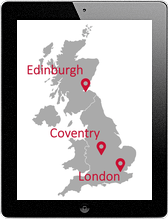 Customers using our virtual address services can be anywhere in the world. Working or relaxing, safe in the knowledge that our address is acting as their address! Choose your preferred address location! Registered office address included – SAVE MONEY! Service address for directors included – SAVE MONEY! Same day set up – ORDER ONLINE! Order your Virtual Address or Registered Office Today! With over 20 years experience we are experts in providing mail forwarding services to small business and customers around the world. You can order an address service and keep your home address private from the general public! Register a new company online! 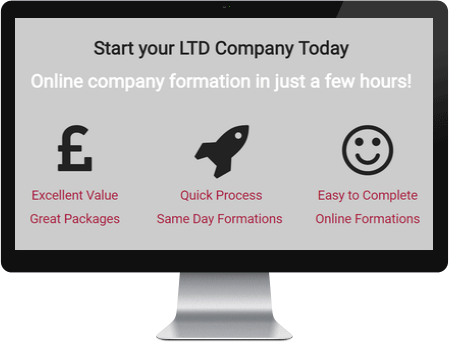 Start your new limited company in just a few hours using our online company formation service and see how simple it is! Join The 200,000+ Satisfied Customers! Who are Small Firms Services Limited? The team at SFS are specialists in providing support services to new businesses and SME’s (Small to Medium size Enterprises). Using our years of experience we have provided business advice and company formation services to over two hundred customers. We are big enough to help you with your company services, but small enough to care! Established in 1998 we have been a market leader in company formation and related services for over two decades. Our reputation has been built on providing competitively priced services delivered with high standards of customer service. We specialise in Company Formation, Registered Office, Mail Forwarding, Document Filing and Apostille Certification. We do not over complicate services by adding on products you do not need and strive to keep our service simple to order. Want to know more about our company? Please read our why choose SFS page.